If there’s one place in Albuquerque, NM for gun enthusiasts of all types to go, it’s the Los Ranchos Gun Shop. 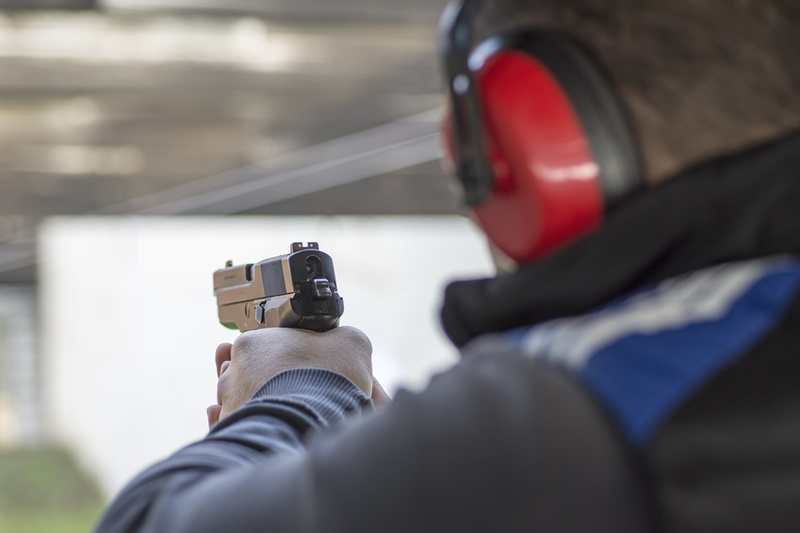 Whether you’re a novice or an experienced hunter, or whether you need target shooting supplies, shooting accessories, or a new or used firearm, you can find it here in Albuquerque’s finest gun shop, all under a single roof. 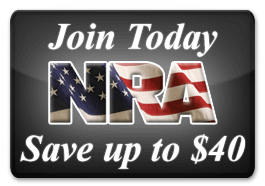 The guns for sale in Albuquerque that are offered by Los Ranchos include the finest brand names from every different type of gun you might want: shotguns, rifles, pistols, revolvers. And of course, we also have all the ammunition and other shooting supplies you would need for these fine guns. There are a few different ways you can go about shopping for your new gun. One of them is to stick with a favorite manufacturer that you’ve liked in the past and that has given you good service. 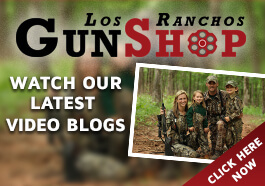 At Los Ranchos Gun Shop, we literally have hundreds of gun manufacturers’ products at our facility, and that means we are very likely to have a selection from your own personal favorite gunmaker. You can also shop by focusing on exactly which type of gun you need for a specific purpose, and then work with our specialists to find the one that has the best combination of manageability, accuracy, and overall feel to suit your taste. Our gun shop employees are all very knowledgeable about our products and about shooting in general, so we can help you with any questions you might have on what would work best for you. The most important thing to remember about your shopping process, though, is that you go to the right place so you get the best deals and the best service anywhere in the region. Los Ranchos Gun Shop has been in business for four decades, and during that time we’ve had the opportunity to meet many of our Albuquerque neighbors and provide you with the kind of high-quality service that make you glad you came to us in the first place. There are lots of ways you can take that first step toward finding the perfect gun for which you’ve been looking. You can browse our website to get an idea of what would work for you, you can call us and get advice from some of the most experienced and knowledgeable pros in the area, or better yet, you can stop in at our shop to look around and talk guns with us for a while. Whichever way you choose to go about it, we’ll be very glad to help you and add you to our growing family of satisfied customers.